Ryot wood sifting boxes are definitely one of the premium choices for your storage needs. Not only are Ryot boxes beautifully crafted from the best materials, they offer dual functionality as both a sifter and as a humidor. When you want to use the Ryot as a humidor just add a few drops of water to the Lucite and the "Drop Stop" technology will do the rest, locking in the humidity. To use the Ryot as a sifter just throw your material inside and let the nylon screen do the rest. 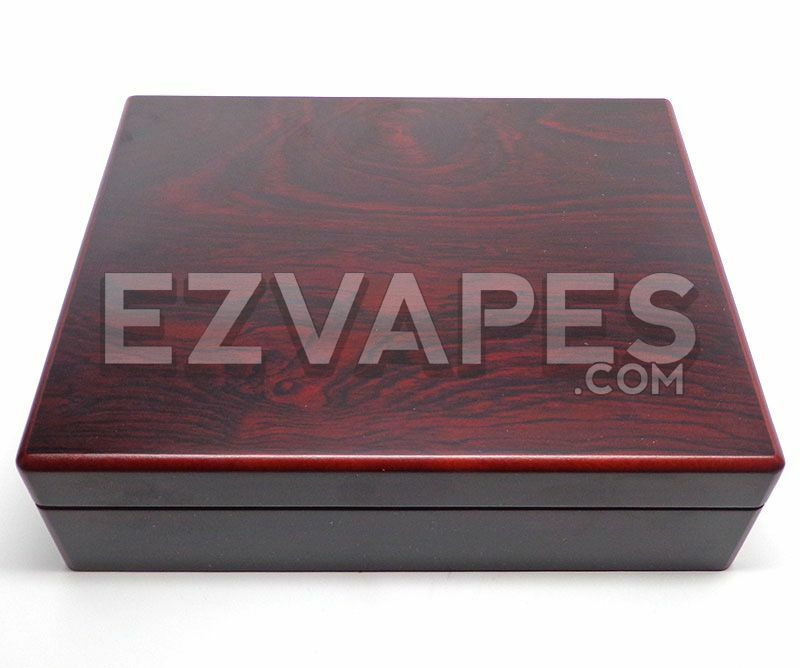 This Ryot box has an exquisite cherry wood finish and a removable sifting tray, while the durable Lucite collecting tray below can also be removed for easy collecting or applying more moisture. The cherry Ryot humidor box measures 6 inches long by 8 inches wide and only 2.5 inches tall. 1 x Ryot Cherry Sifting Box 6" x 8"